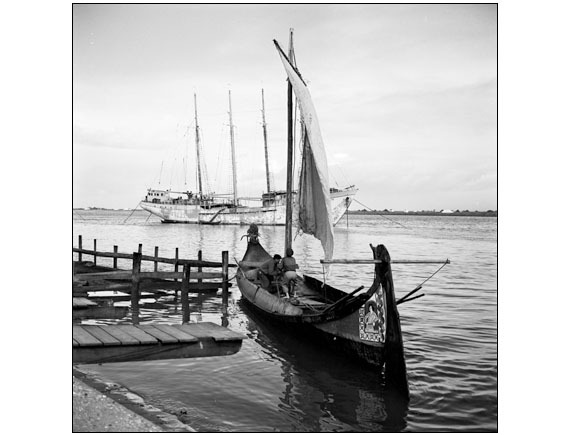 #C01 – The Tage near Lisbon – The photo was made in November1957 in Portugal. 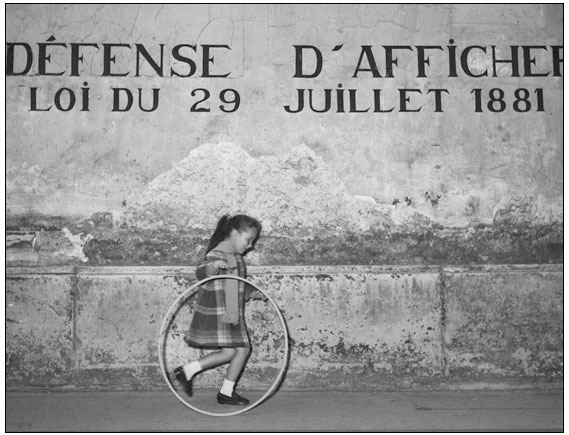 #C02 – Little girl with her hoop. 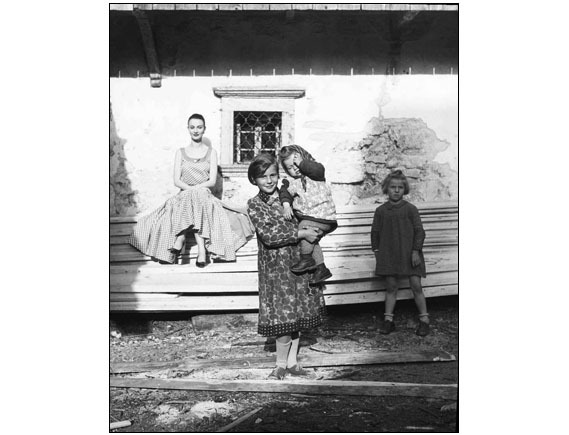 #C03 – Slovenia farm – The photo was made during a travel for ELLE in Yugoslavia, in 1955. 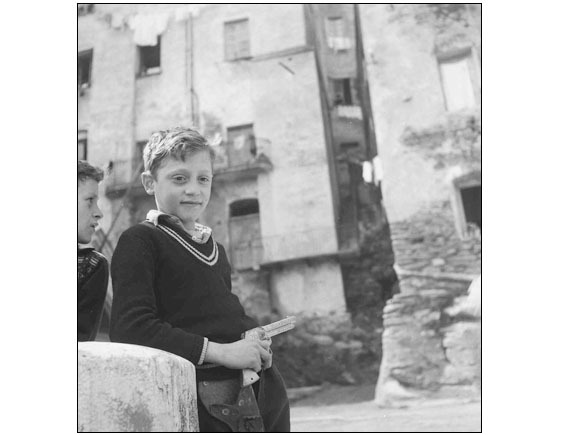 #C04 – The black eye – The photo was made during a travel for ELLE in Corsica, Bastia, in May 1954. 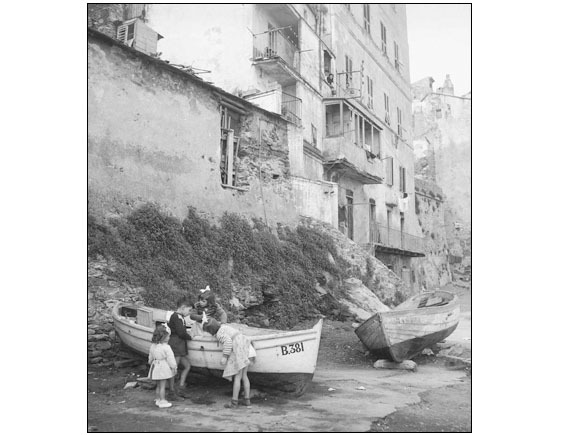 #C05 – Three white butterfly – The photo was made during a travel for ELLE in Corsica, Bastia, in May 1954. 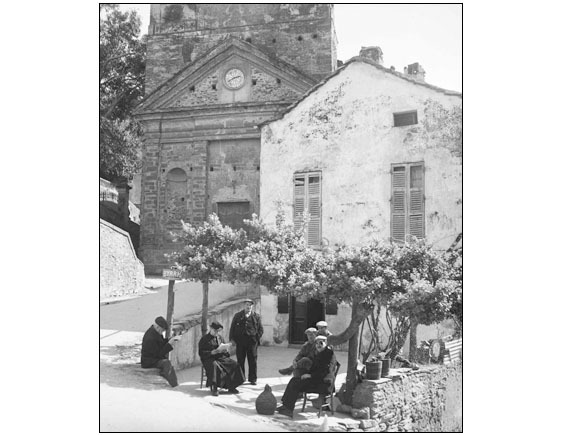 #C06 – Under the vine arbour – The photo was made during a travel for ELLE in Corsica, Oletta, in May 1954. 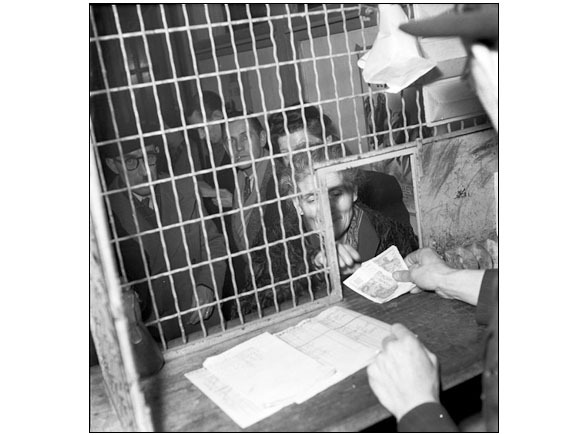 #C07 – The counter – The photo was made in Paris, in 1948. 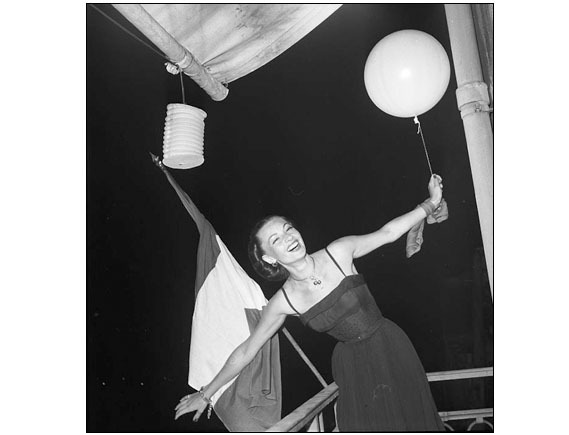 #C09 – The national holyday – The photo was made in Paris at the Tour dArgent, the 14 of July 1950. 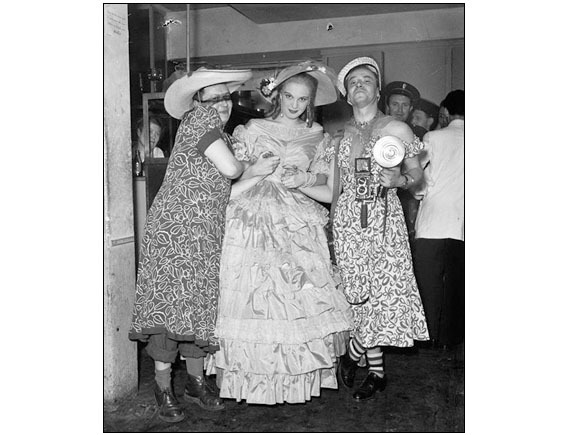 #C10 – The bal – The photo was made in Paris during the art school bal, in may 1948. 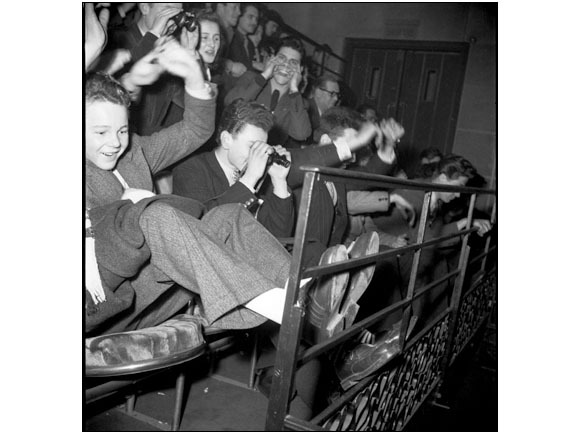 #C11 – Bee Bop – The photowas made in Paris Salle Pleyel during a gig of Dizzy Gillespie, in March 1948. 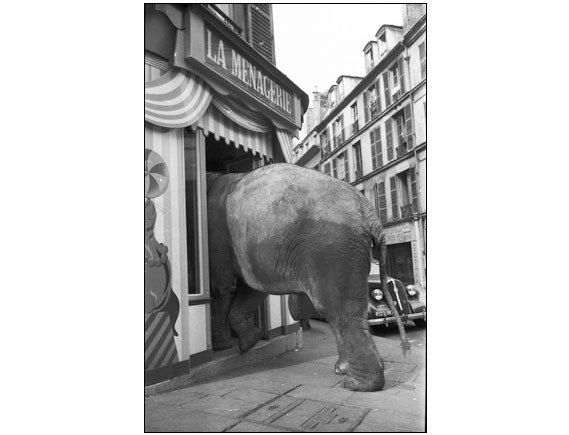 #C12 – Free-rider – The photo was made in Paris, in 1948. 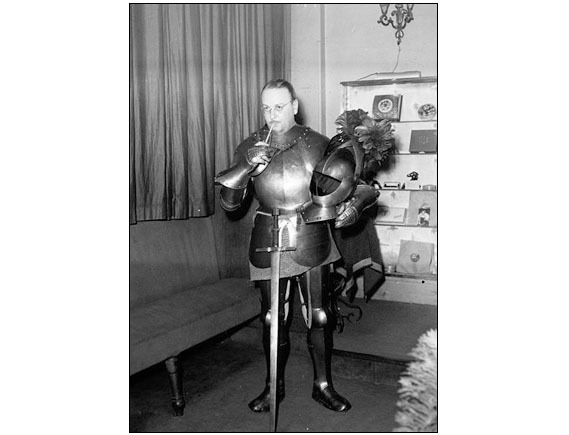 #C13 – The photo was made in Paris at the Rally in Saint-Germain-des-Prés, in 1948. 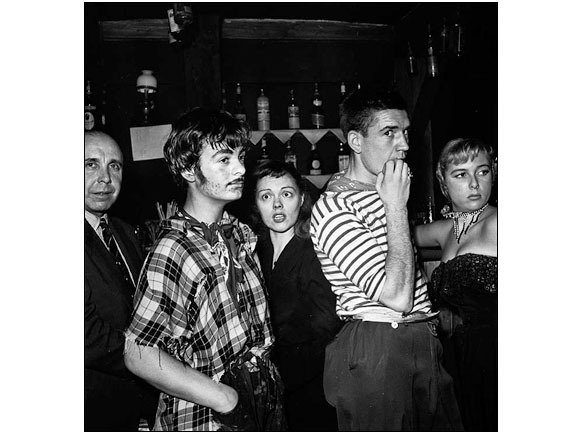 #C14 – Night Club – The photo was made in Paris at “Le Vieux Colombier” , Paris December 1949. 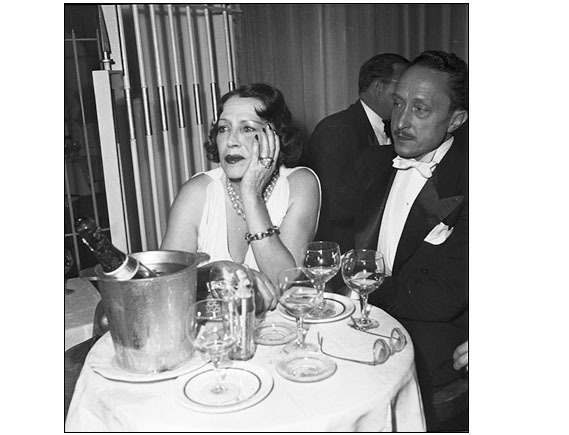 #C15 – Saint-Germain nights – The photo was made in Paris, in 1949. 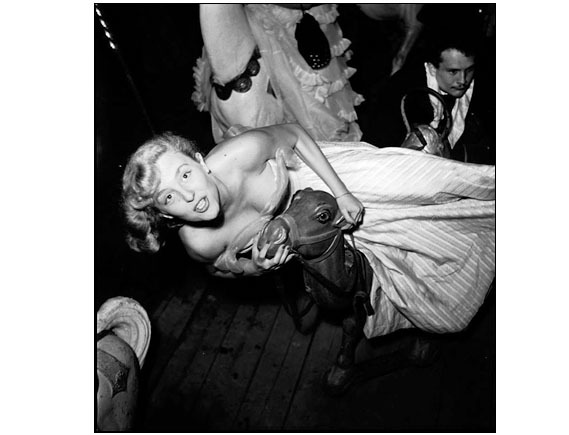 #C16 – Night Life – The photo was made in Paris at the club the Carousel, in October1948. 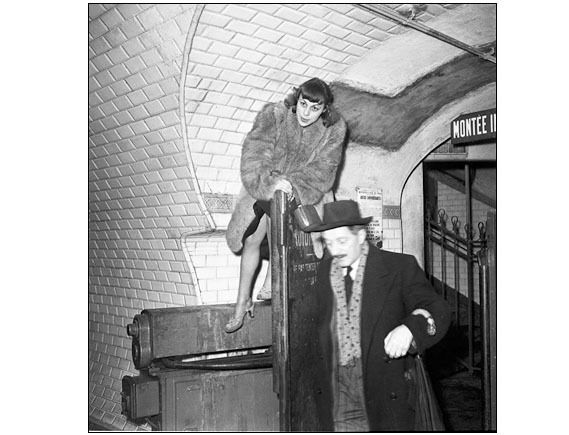 #C17 – Hells gate – The photo was made in Paris at the Tabou, in February 1948. 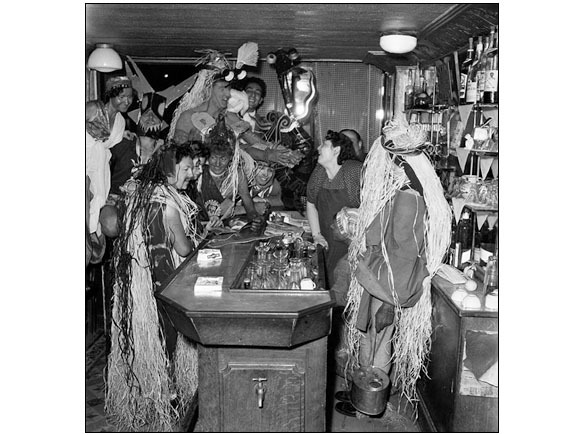 #C18 – Coktail knights – The photo was made in Paris during a costume party at “La Tour d’Argent”, In 1949. 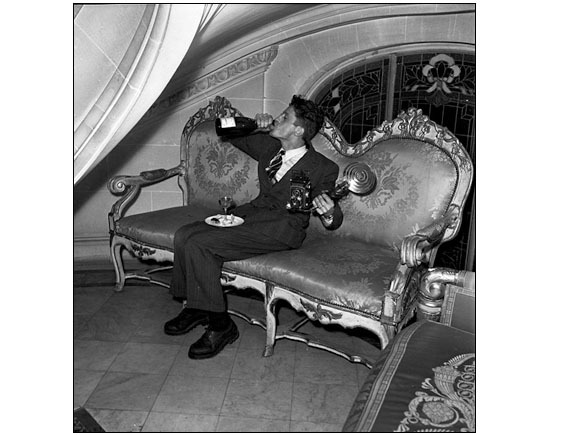 #C19 – Take a break in the rush – The photo was made in Paris at a party in the Jacques Fath mansion, in 1949.